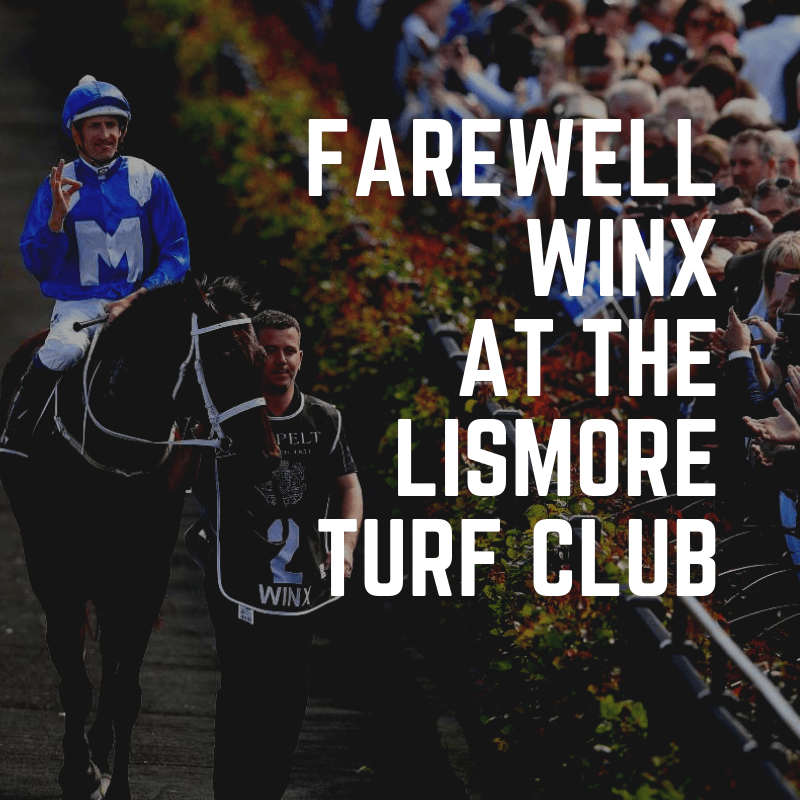 Winx’s swan song race will be the Queen Elizabeth Stakes* in Randwick on Saturday 13th April. 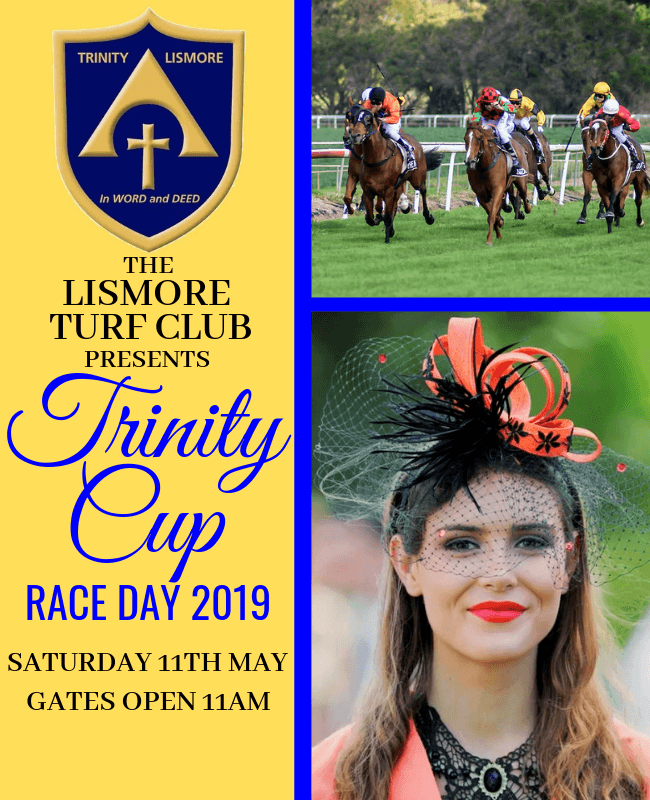 Can’ make it to Sydney? 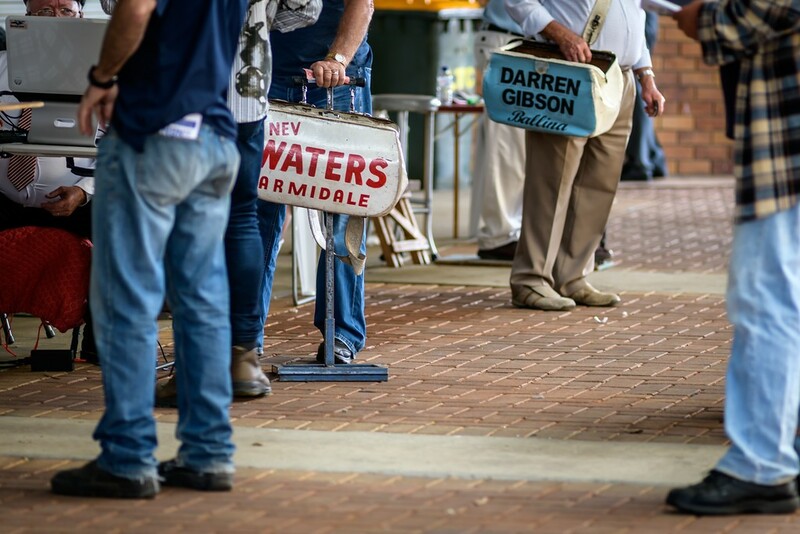 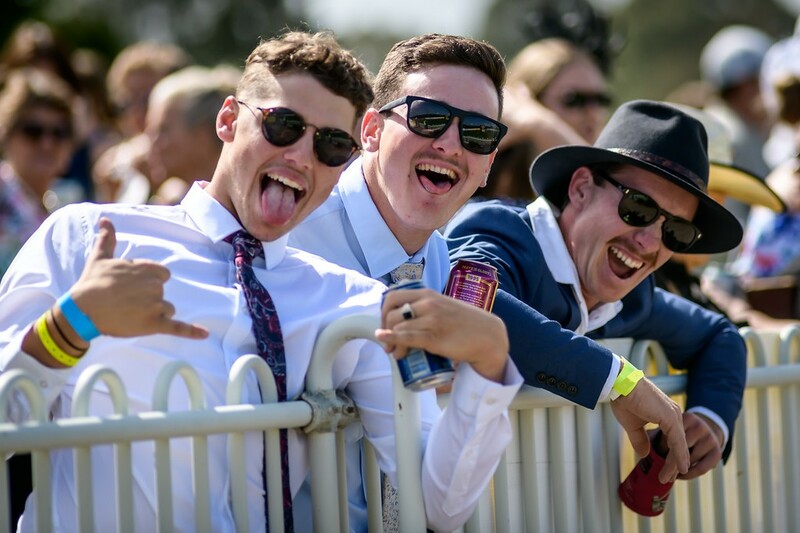 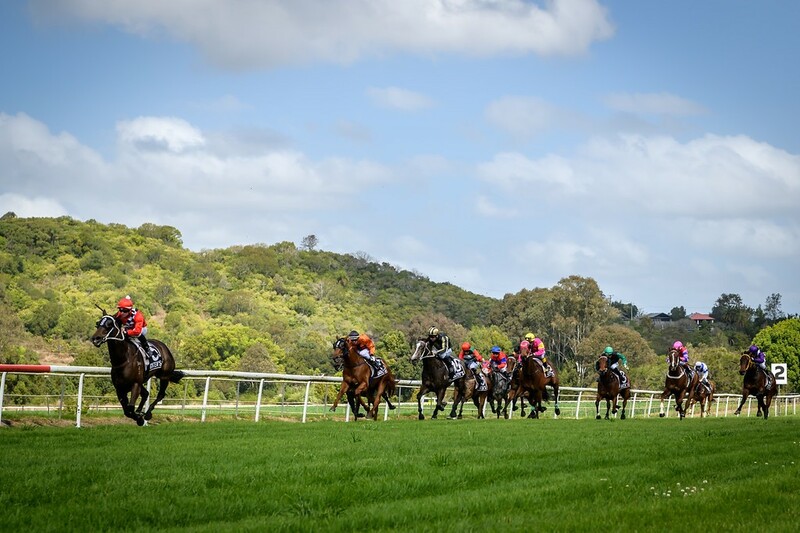 Why not bid farewell to Australia’s favorite racehorse at the Lismore Turf Club. 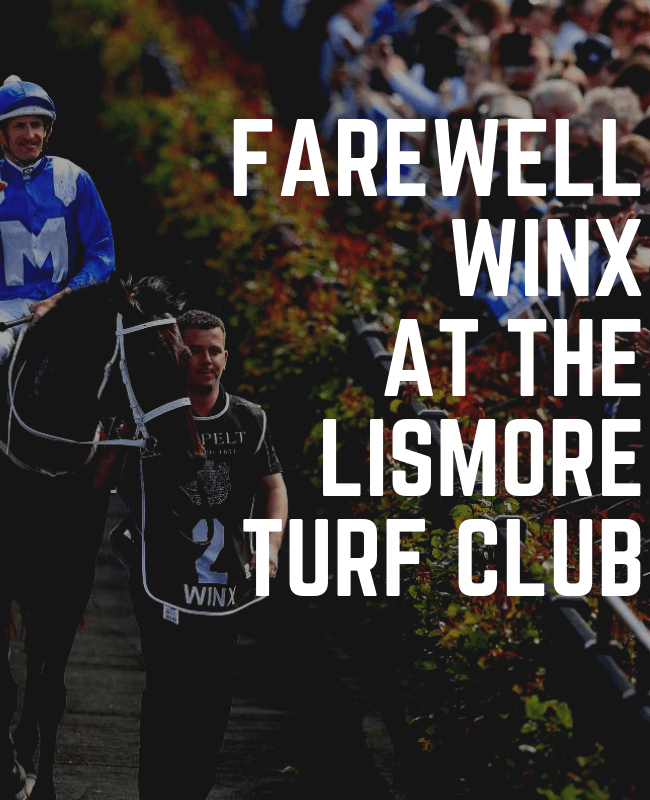 With a 6 race card, full tab & bookmaker facilities, bar & catering specials, as well as plenty of Winx related fun, the Lismore Turf Club is the ideal location to say goodbye to the great Winx.